You Participate in Biblical Evangelism. 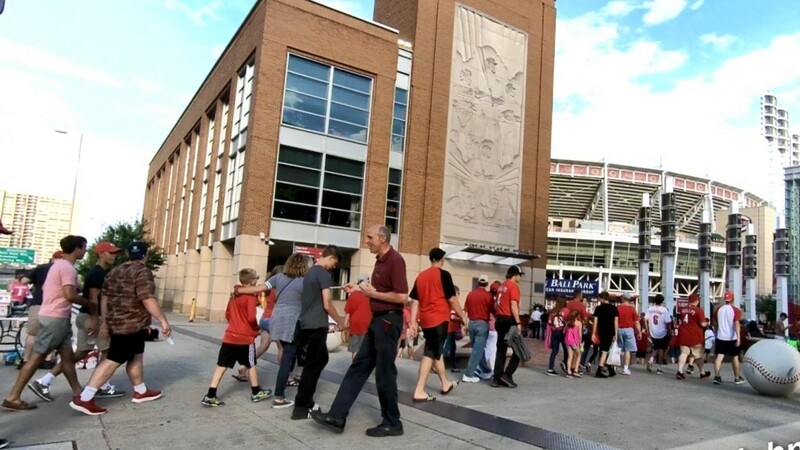 Video below: Proclaiming the gospel at Red’s Games. 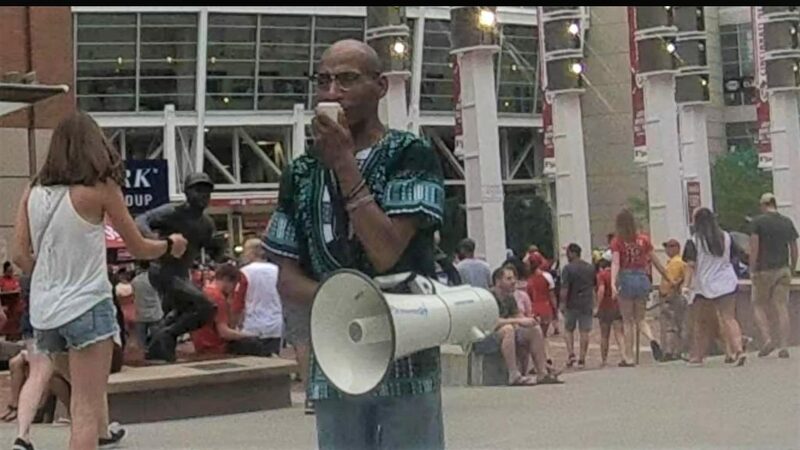 We proclaim the biblical gospel outside Great American Ballpark. We also pass out Gospel’s of John. Join us as we proclaim the gospel at other sporting events around Cincinnati. Here is our Outreach Schedule. Randy sharing Gospels of John. Music Info: Positive Motivation by AShamaluevMusic. 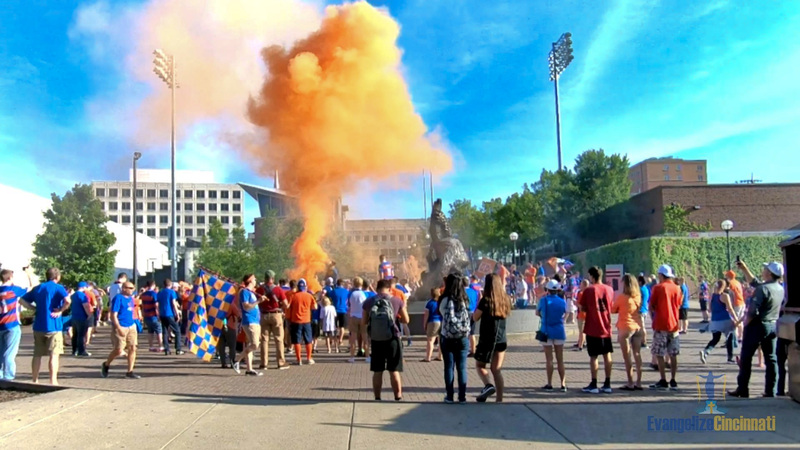 Video: Proclaiming the Gospel at FC Cincinnati match. Please join us in praying that God would open blind eyes to his gospel. FC Cincinnati draws about 21,000 souls for each of 20 regular season home matches. We proclaim Christ crucified. Music Info: Emotional Piano by AShamaluevMusic.